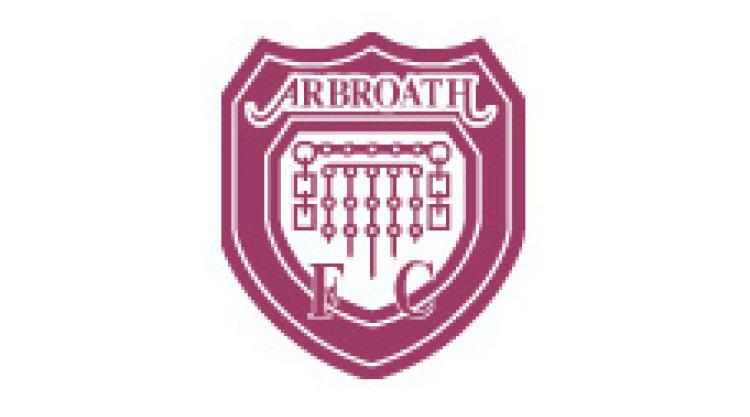 Arbroath V Montrose - view commentary, squad, and statistics of the game live. Arbroath will be without injured defender Alex Keddie for his side's first-round Scottish Communities League Cup tie against Montrose. Keddie is now free of suspension, but a back injury could rule the centre-back out of the Angus derby at Gayfield. Colin Hamilton is in contention following his ban, however a foot injury keeps Ricky Little out, while Connor Birse is still struggling after picking up a knock in pre-season. Red Lichties player/boss Paul Sheerin said: "We look like a side that will score goals, but we have to tighten up at the back. "Having Alex back would help us do that. "This is a really big game for both clubs and we are aiming to send our supporters home happy at the final whistle." Montrose striker Lewis Bonar will make his Gable Endies debut after international clearance was received from his last club in Australia this week. The Links Park men will be without Stephen McNally, who has a back injury and Lloyd Young is sidelined with a knee problem. Manager Stuart Garden said: "We lost last weekend at Elgin, but if we play like we did in the first half of that game we are in with a chance. "We played good football, but failed to score and that cost us in the second half. "There is a great rivalry associated with this game and we are looking forward to it."